Come check out our Glen Ridge, pied-à-terre. 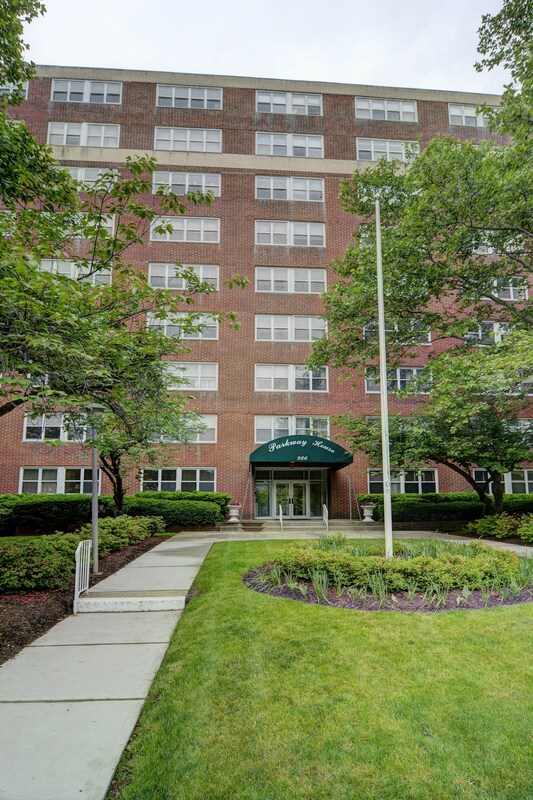 This quaint apartment is on the 1st Floor of Parkway House off of Bloomfield Avenue. Walking distance to Glen Ridge station you can get in Manhattan in an hour, if you don’t feel like the train the DeCamp bus runs right on your road. This apartment is minutes from everything in the hub of downtown Montclair. Plus, you’ll also have the added convenience of a doorman on site is there from 7AM to 11PM. Don’t wait on calling this special piece of Glen Ridge home. We’re Mad about 34 Madison!! !